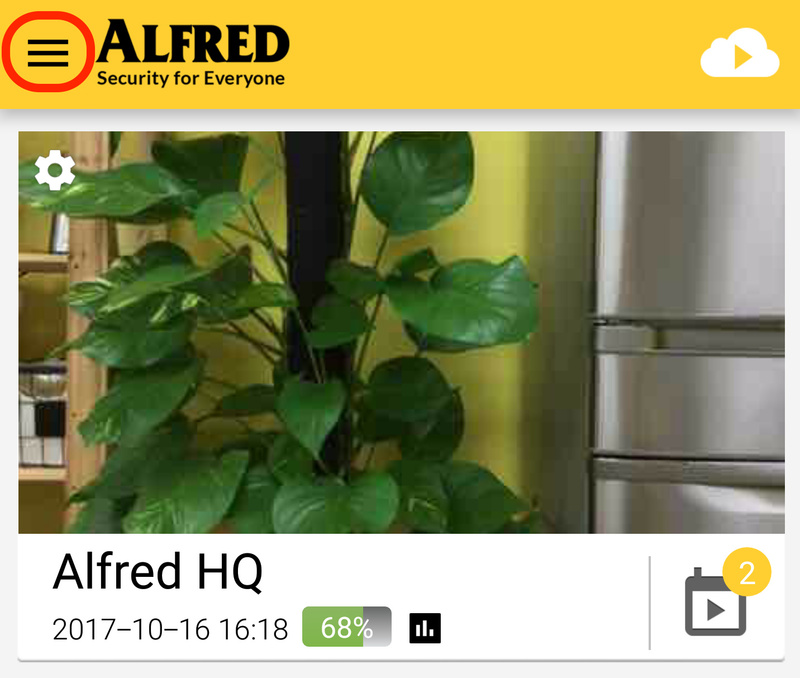 I installed Alfred on 2 phones but it keeps telling me "You are just one step away" - Frequently Asked - Alfred Center | get the most out of the best home security app! Once the switch is completed, you will be able to watch live feed straight away! I get the above mentioned message. Definitely have one set as viewer and the other as camera. 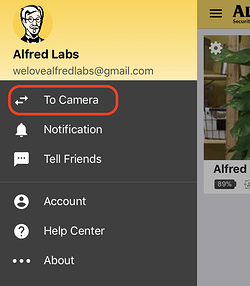 Same Gmail addresses. 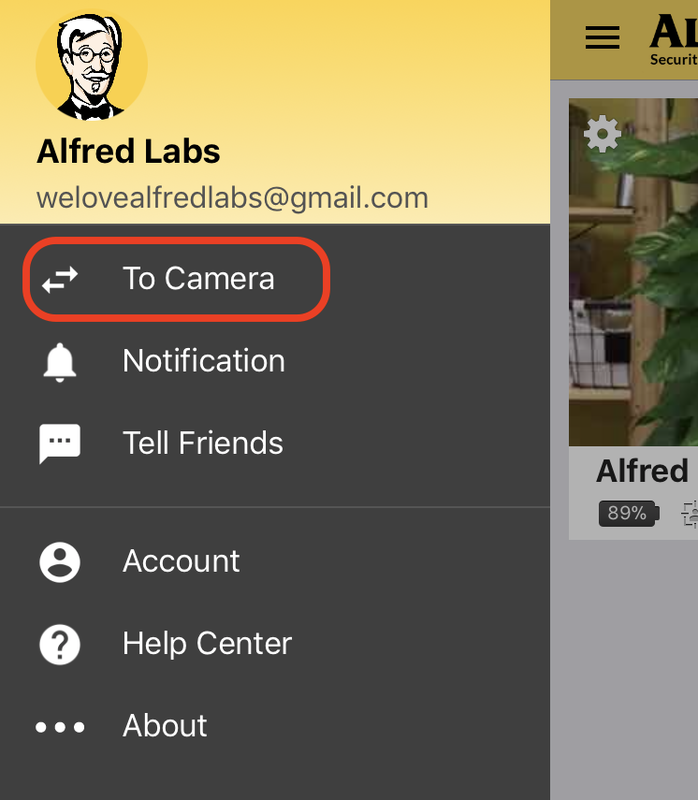 We took a look at the logs and it seems like you only have ONE device set as Viewer under this Gmail address. Are you sure you logged in with the same one? 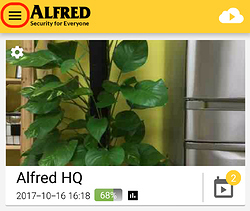 This is how Alfred pairs devices up!